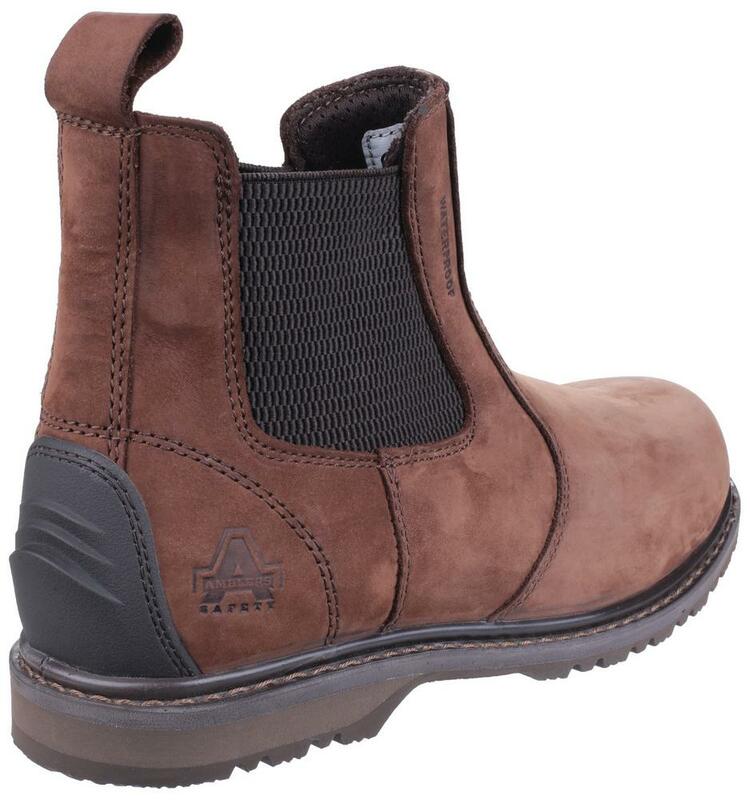 Amblers Safety AS148 flexible and lightweight protective waterproof dealer boot. 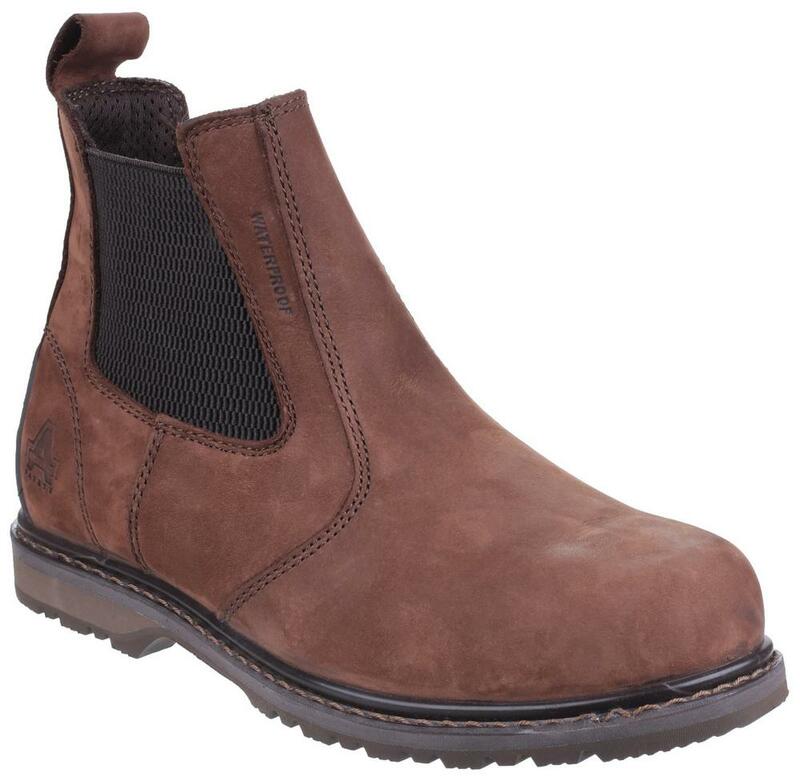 Water-resistant Nubuck leather upper with highly breathable, waterproof membrane enabling feet to stay dry and comfortable. Extra comfort with moisture wicking mesh lining absorbs fluid preventing sweating from inside. 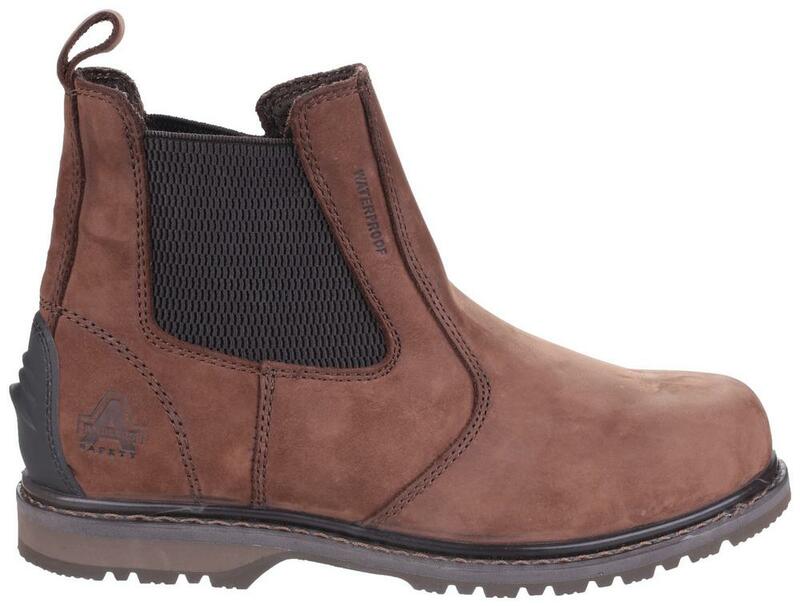 Additional support and heel stabilizing with a hardened TPU moulded wedge wraps around the upper at the heel. Amblers Safety AS148 Sperrin - industrial standard foot protection with steel toe cap and steel midsole. 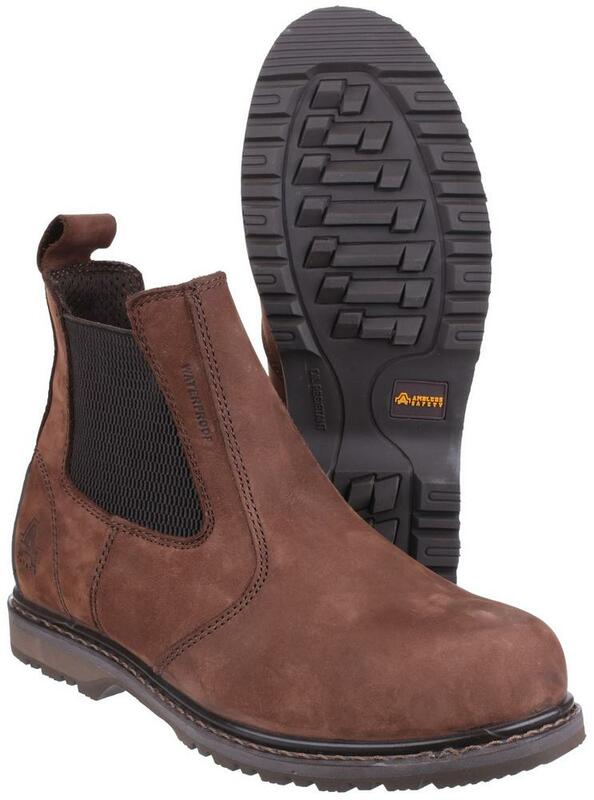 Energy absorbing heel , Oil resistant rubber outsole with injected PU welt and midsole. Outsole resistant to hot contact. Energy absorbing seat region. Slip Resistance.